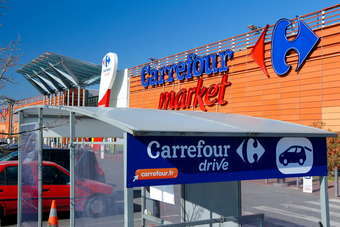 Carrefour, the world's second-largest retailer, today (5 March) reported higher 2013 profits as investment helped boost sales in France - with the company pledging to up capital expenditure this year. The company said its recurring operating income rose 5.3% to EUR2.24bn (US$3.08bn), slightly higher than the consensus forecast of analysts. On a reported basis, Carrefour's turnover was down 1% at EUR74.89bn, although sales in France were up 0.3% at EUR35.44bn. Like-for-like sales grew across all formats in France, Carrefour said. On an organic basis, Carrefour's net sales grew 2.3%, with a 1% rise in France contributing to the growth in the top line. 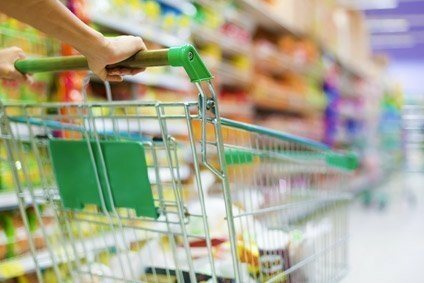 Organic sales in the rest of Europe fell 0.3% but rose 2.2% in Asia and by 12.3% in Latin America. Carrefour said recurring operating income from its French business jumped 30%. The retailer pointed to improved margins thanks to "an improved balance between everyday low prices, promotions and loyalty programs and lower shrinkage". Reported net income was up 0.1% at EUR1.26bn. Net income from recurring operations jumped from EUR150m in 2012 to EUR949m in 2013. Financial expenses were lower year-on-year due to a drop in interest expense and lower exceptional items. Income from discontinued operations was also lower. The company plans to invest EUR2.4-2.5bn in 2014, compared to EUR2.2bn last year. Carrefour said it would "intensify" its store remodelling programme. It plans to "accelerate" its roll-out of multi-channel operations. 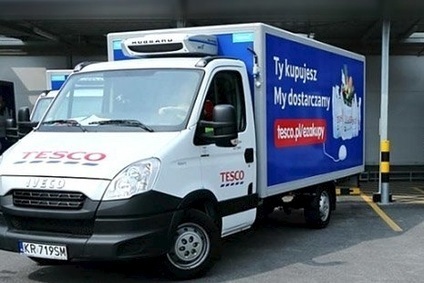 Shares in Carrefour were up 1.11% at EUR26.92 at 09:55 CET. Click here for a round-up of analyst views on the results. Click here for CEO Georges Plassat's views on Carrefour's business in Brazil, here for China and here for India. For the full results statement from Carrefour, click here.